Press the button below to get it. 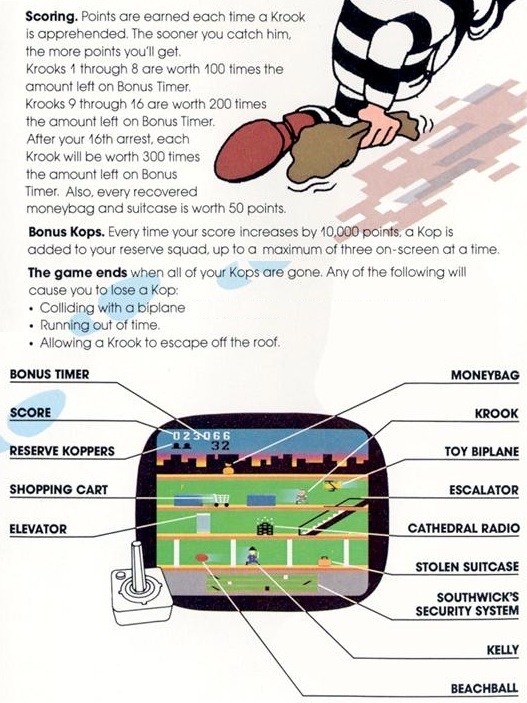 The goal of each level is to capture the robber. Use the arrow keys or the WASD keys to move. 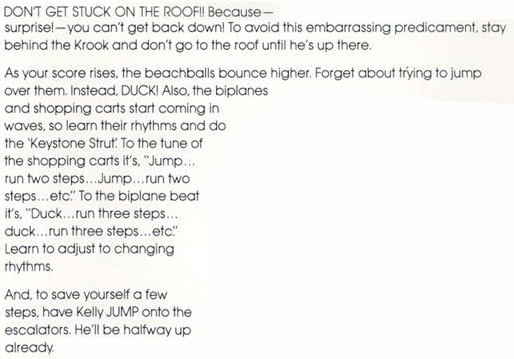 Press any other key to jump. Press down to duck. To enter an elevator, stand in front of it and wait for the door to open. Then, press up. To exit an elevator, press down. To ride an escalator, approach the bottom step or jump onto any arbitrary step. Press any of the keys to begin playing. Click on the game to gain focus. Feel free to hack up the source code.